Strolling through Hampton Park on a recent sultry eve brought to mind an interesting story about the beautiful roses that were cultivated in this northwest area of the peninsula, the ones that made Charleston famous in 19th century France. When Philippe Stanislas Noisette died in Charleston in 1835, he left behind an interesting legacy: a family of mixed heritage whose future in the South was uncertain, his reputation as Botanist of Charleston with the gardens and plant collections he had established, and he left his name attached to a brand new class of roses - the first to be developed in the US. Philippe was born in Paris in 1773 into a distinguished family of French horticulturists but struck out on his own as a young man and moved to the island of Haiti. Haiti had the perfect climate for a young botanist, and here he fell in love with and married a beautiful Haitian woman named Celestine. In 1794, to escape dangers of the Haitian slave revolution, the young couple moved their family to Charleston where he accepted a position as Superintendent of the South Carolina Medical Society Botanical Gardens. Philippe purchased a large tract of land on the outskirts of the city above Lowndes Grove on the Ashley River, bordered by King, San Souci, Simons and Hester. Here he had enough room to develop his gardens and nurseries on what came to be known as Noisette Farm. 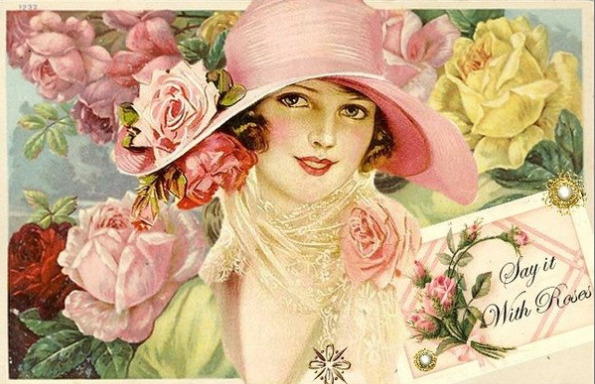 In 1811, a Charleston rice grower and plantation owner, John Champneys, made the first recorded cross of roses in America to create `Champney’s ‘Pink Cluster’ from the European Rosa moschata (Shakespeare's musk rose) and the Chinese 'Old Blush'. 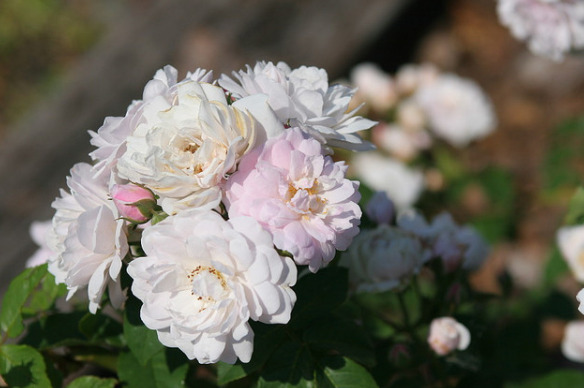 Philippe propagated and crossed seedlings of Champney’s ‘Pink Cluster’ with other roses of the time to develop the class of roses known as the Noisettes. Philippe became famous for raising the ‘Old Blush Noisette’ and after he sent the rose to his brother Louis in Paris, the plants were sold all over Europe and America as a fully developed class of roses. Meanwhile, Philippe’s family was safe and secure away from the slave rebellion and riots that plagued Haiti. However, because of the miscegenation laws of South Carolina, Philippe was forced to declare his wife Celestine his slave. They came here with two children and had four more; all six children were also considered his slaves. Shortly before his death, in 1835, Philippe petitioned the state for the emancipation of his ‘faithful slave’ Celestine and their six children; they were in fact later emancipated and allowed to secure their inheritance. Philippe was buried at St. Mary’s Church on Hasell Street downtown. His headstone was said to have been destroyed by an act of nature and was never replaced. The family land continued to produce the luscious flowers and his descendants sold them into the first half of the 20th century in this area of the Upper Peninsula that became known as the Rose Garden. The land was sold off bit by bit as financial needs arose, including an old farmhouse on Rutledge Avenue in 1940. A number of family members remain in the Charleston area and several years ago, family members from the US, France, and Haiti began gathering for international family reunions. In 2015, the descendants of the Family Noisette from around the world came to Charleston. Philippe Noisette and John Champneys were recognized as the esteemed creators of the Noisette Roses with a 1975 dedication of a showcase garden in front of the Gaillard Auditorium, the Noisette/Gaillard Rose Garden. Let’s hope the garden is restored when the massive project is completed! Don't forget to smell the roses! 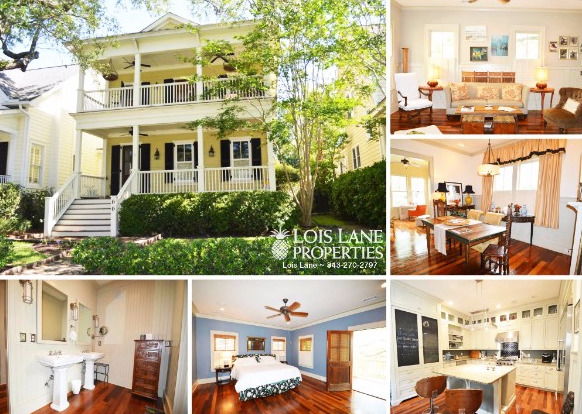 By the by...Lois has a home listed in the newest ‘old’ neighborhood that can be found in the Rose Garden area of the peninsula. This charming home in Longborough has an open floor plan and double piazzas that overlook a beautiful oak tree. 66 Alberta Avenue, listed with Lois Lane, is currently for sale for $749,000. Just a few blocks away in neighboring Wagener Terrace, Eleanor has a 3 bed, 2 bath townhouse for sale. 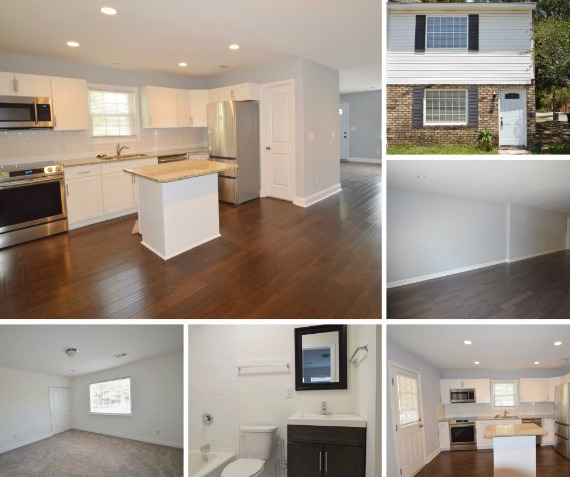 Located on one of the most desirable streets in the neighborhood, this home has all new appliances and a granite countertop in the kitchen. It's perfect for a first time home buyer or someone who wants to downsize a bit. 216 Grove Street, listed with Eleanor Smythe is currently for sale for $399,000.